Just a few weeks ago, our very own Dr. Jennifer Johnson and her husband gave their son Evan the best high school graduation gift a parent could give: 20/20 vision. 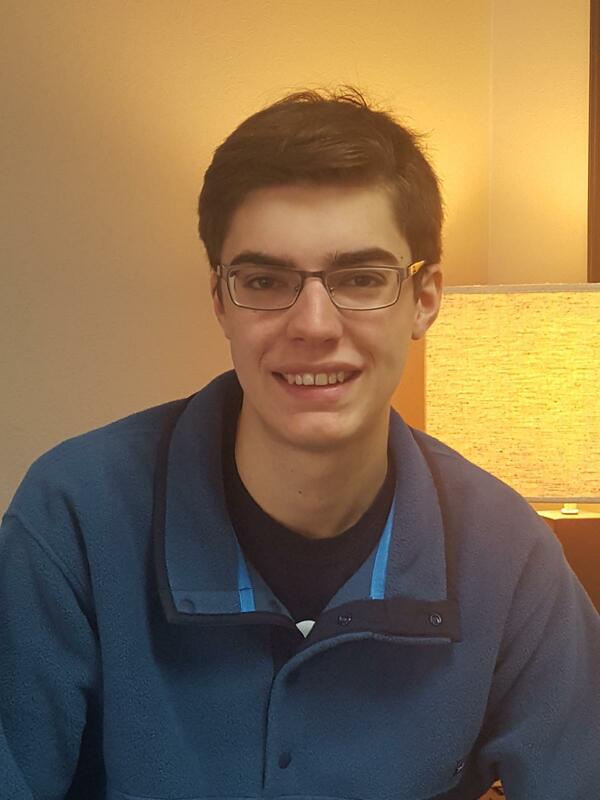 Evan, a high school senior, had been wearing glasses to correct his vision since he was in elementary school. Without his glasses or contacts, Evan could not drive, play sports or even see his alarm clock in the morning! 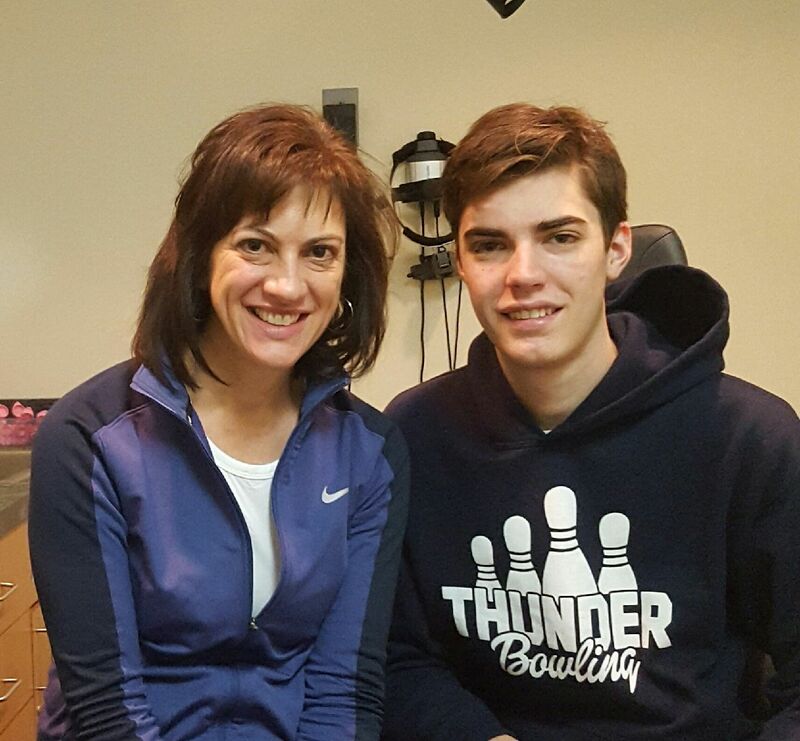 Dr. Johnson noted that Evan’s prescription had been stable for the past two years and since he was now 18, she determined he was ready for a LASIK evaluation. Evan stayed out of his contact lenses for two weeks prior to his evaluation and spent about an hour at Grin Eye Care getting a full eye exam as well as completing all the necessary pre-testing for LASIK. Dr. Johnson says, “I have never been a LASIK candidate. I am very highly near sighted and all my kids are following just like me. I have always wanted them to have LASIK because I couldn’t. I was so excited for Evan to have this life-changing procedure”. Dr. Johnson started working at Grin Eye Care with Dr. Milton Grin in 1995. She states, “Dr. Grin has been doing LASIK for almost as long as I have been working with him! LASIK has always been a huge interest of mine so I was so very excited to be working with Dr. Grin”. During graduate school, Dr. Johnson wrote her thesis paper on LASIK when it was still a fairly new procedure, so she was thrilled to be working with a surgeon who was embracing the new technology the way Dr. Grin was. Dr. Grin started doing LASIK in 1998 and has improved the quality of life for thousands of patients ever since. Dr. Johnson says, “I have seen first hand how Dr. Grin cares for his patients and I had complete confidence in him taking care of and operating on my son”. Dr. Johnson tells us that she is much more comfortable sending Evan off to college with perfect vision and without the worry of him having contact lens infections or other problems. Evan is now seeing better than 20/20 in both eyes and he is more ready than ever to start this exciting new chapter! If you have an upcoming graduate in your family and want to give the gift of sight or if you are ready to get rid of those glasses and contacts yourself, give us a call today to schedule your free LASIK Evaluation! We offer evaluations at both of our Leawood and Olathe locations. Congratulations to Evan on his upcoming graduation! Scroll down to see some photos from Evan's surgery day as well as a short video of Dr. Grin performing the LASIK procedure. Evan before the LASIK procedure, still wearing his glasses.